We can offer online fire marshal training, which is approved by RoSPA and also CPD certified and can help you stay compliant with your workplace fire marshal training course requirements. We have been teaching and offering onsite fire marshal training and first aid training courses to companies and individuals in and around Essex, Suffolk, Hertfordshire, Norfolk, Surrey, Kent and London and UK wide for over ten years. We have many fire training instructors and first aid instructors who are medical professionals and fire service personnel, who have a great deal of knowledge and experience of real life situations. 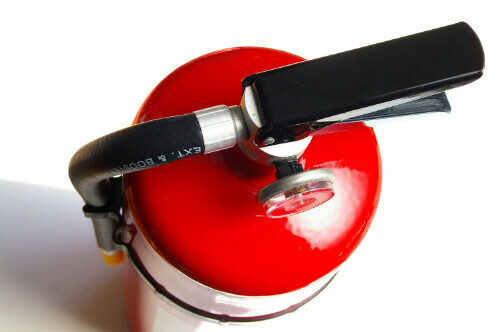 We can help you or your company meet and comply with the regulatory reform (Fire Safety) order 2005 and our our online fire marshal courses are an ideal training solution for doctors, dental & hotel receptionists, office staff, shop assistants and retail outlets, schools, teachers, warehouse and factory workers, or anyone who would like to gain current and up to date fire marshal training certification. 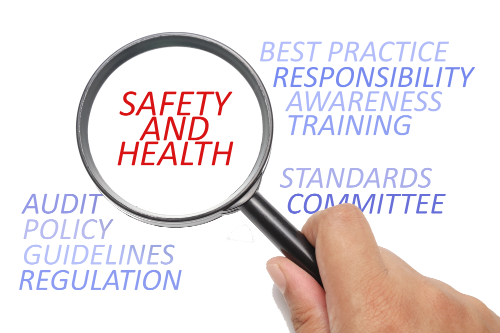 Through our heath & safety training website we can also offer online health & safety training courses, which again can help you stay compliant with your health & safety training requirements. Please follow this link to our Online Health & Safety Training website. Fire Marshal Training Courses Online, Complete Level 1 and Level 2 CPD Certified Video Based Training Courses to help you stay compliant with your fire safety requirements. All online courses are conducted using video based training, with free fire marshal training videos, which can be paused or rewound as you progress through the course and all training is conducted through your own secure training area. 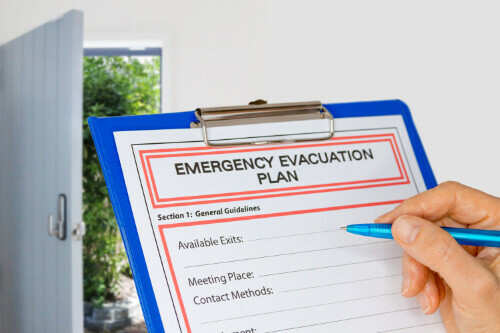 We also offer onsite fire marshal courses and fire evacuation chair training in Essex, Suffolk, Norfolk, Hertfordshire, Kent, Surrey, London for group bookings and we will bring all the necessary training equipment to conduct your training onsite at a time to fit in with your schedule. Telephone No: 0845 643 6524. You can also email us through our contact us page.